The iPad-Based Predictive Maintenance system from GTI transforms an iPad into a vibration analyzer, a balancer and much more. 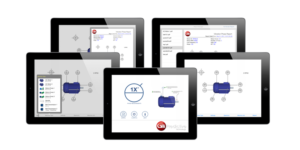 Using an extensive app library, the system extends far beyond what typical predictive maintenance systems can offer. The iPad system is designed to work with an entire catalog of supported apps. The following apps are available in the iTunes app store and may be added to an iPad system after initial purchase. 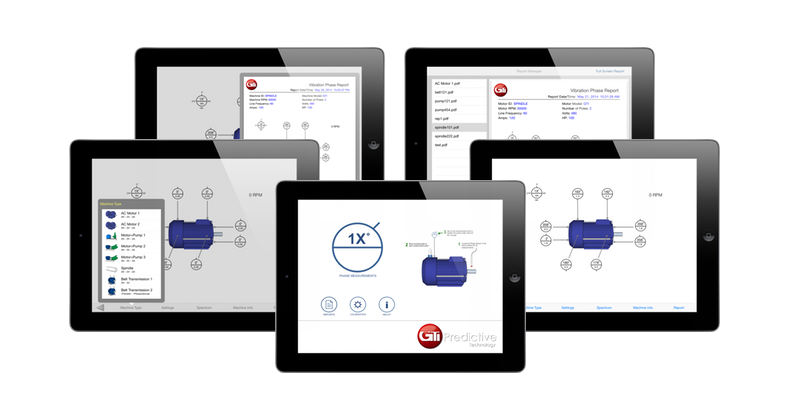 GTI’s premier flagship vibration analysis application. 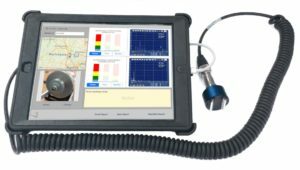 Features include single measurement reporting, route data collection, machine maintenance events (to track repairs done to asset), VibePro Online integration, TWF capture and more. A Bluetooth version of VibePro for our industry leading single channel Bluetooth accelerometer. Time-wave form based capture with direct integration with VibePro Online. A web application for PC based reporting and post-processing for data collected with VibePro or VibePro-BT. True phase analysis machine condition monitoring app that records 1X phase and amplitude values for different measuring points using a tachometer. 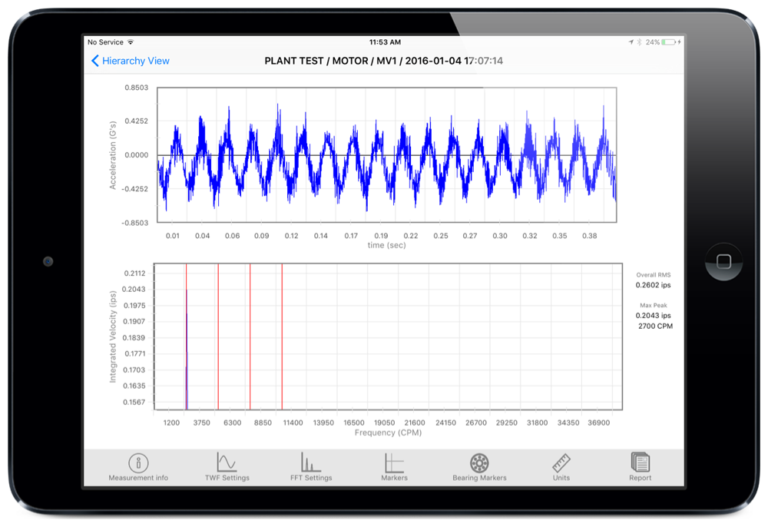 A cross-phase vibration measurement app, allows user to measure cross-phase vibration between two sensor positions. An app for asset documentation and certification. Plots resonance in relation to running speed. 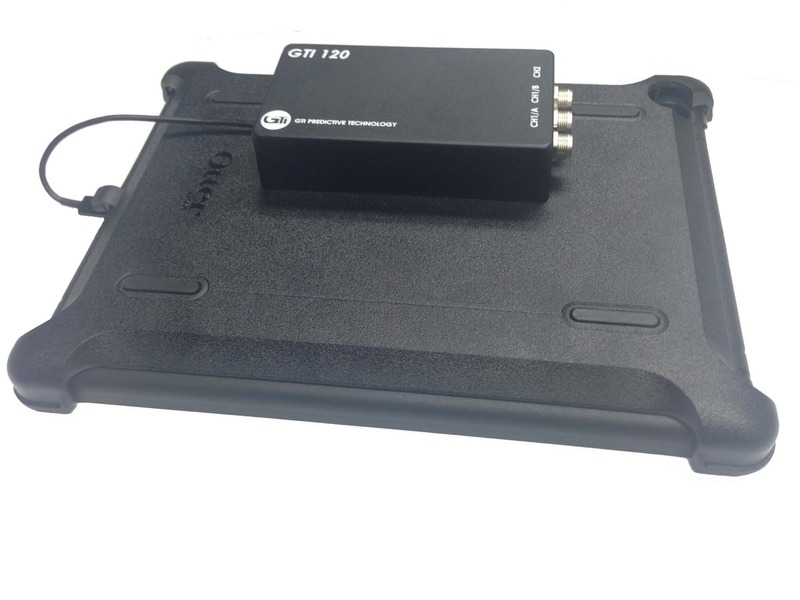 The vibration and balancing system has been designed to work with almost every iPAD. An iPAD is included with every systems unless one is supplied by the customer. 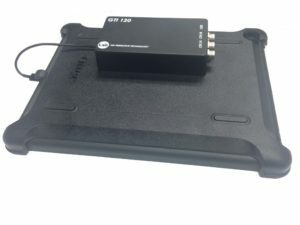 A no compromise wireless solution, two-channel support enables balancing, phase analysis, transmissibility and other custom applications. A special temperature sensor is available; this sensor will automatically add temperature data and trends to VibePro routes. 3-port, 2-channel data acquisition box for wired accelerometers and tachometers, great for dual-plane balancing.